Kick off the new year by learning something new! 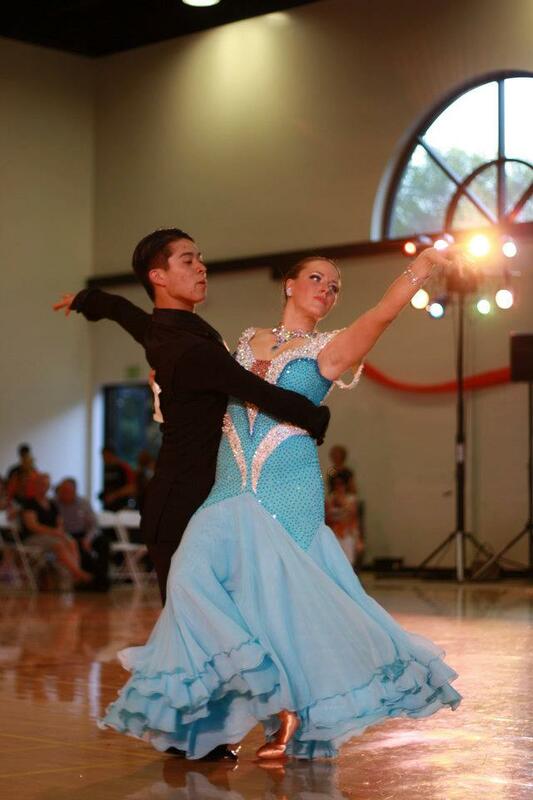 Try out our FREE American Smooth Foxtrot class with Christopher Li on Thursday January 10th! Get your self started with this wonderful dance and see what our studio has to offer!